Lamplight Ministry was created with one goal in mind—connecting women to the heart of Christ. Our founder, Jennifer Mersberger, is passionate about revealing God’s presence in your everyday life. Through her Bible studies, speaking events, and weekly blog posts Jennifer shows how to see God at work in a new way. Jennifer’s newest Bible study, One Size Fits All: How to Wear God’s Word, has made her one of Amazon’s Top 15 Christian Authors. 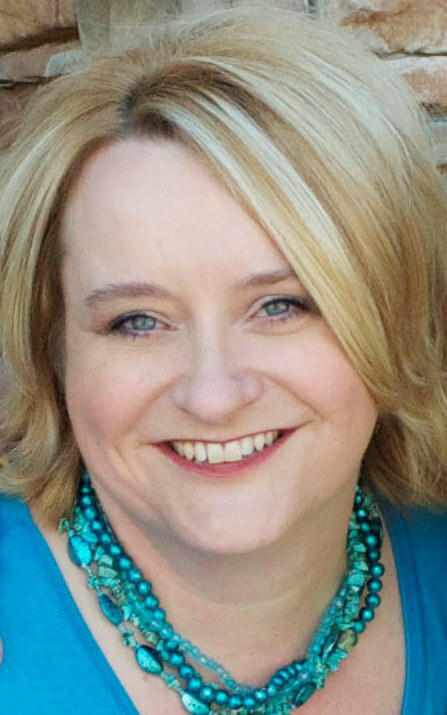 Through her quirky sense of humor and unique perspective, Jennifer will take you deeper into a relationship with God and reveal your place in His heart. Contact her today. Jennifer has joined forces with her fellow sister in Christ, Arnita Willis Taylor, to create Threefold. Threefold is a monthly lunch and learn opportunity providing Truth, Training and Tools for Christian women in business. Jennifer has a heart to encourage women to see God in their everyday. Arnita has a heart for developing leadership skills in all areas of life. Combined with resources and business tools, Threefold is an amazing learning opportunity for all women actively seeking God in their business. Register for the next Threefold luncheon today!